We’ve got the best clearance product catalog that you’ve all been waiting for. Check out the link below to browse our clearance section for specially discounted items, available in limited quantities, all accessible in our warehouse! These are overstock, discontinued, returned, or unclaimed special order items. 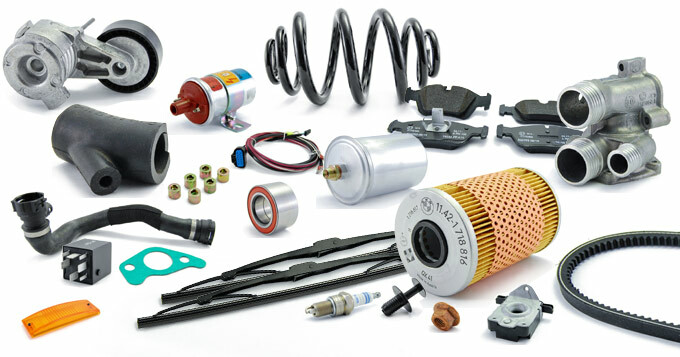 Take a look at everything from sunroof parts, engine components, tools & books, clutch items and much more! You won’t want to miss out on these clearance products today so take advantage now while supplies last!